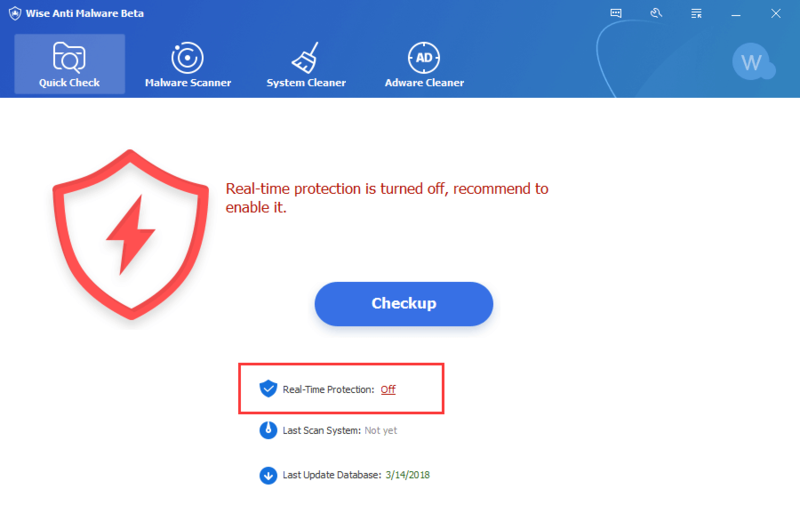 [Unlimited/Exclusive]Giveaway of Wise Anti Malware Pro free for six months! 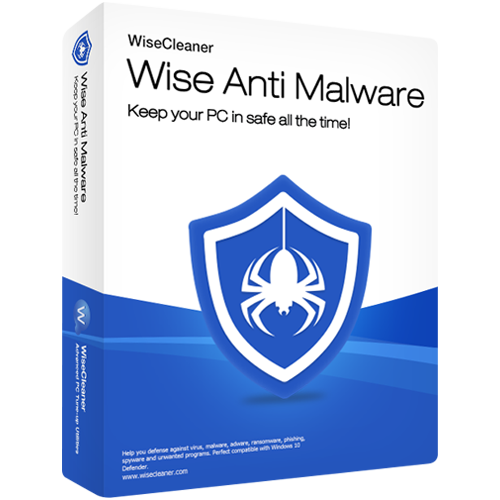 I would like to thank Mr Vivian from WiseCare for sponsoring an unlimited numbers of Wise Anti Malware Pro (6 months licenses) for our members and guests. The Giveaway will start from 19th of October till 26th of October. 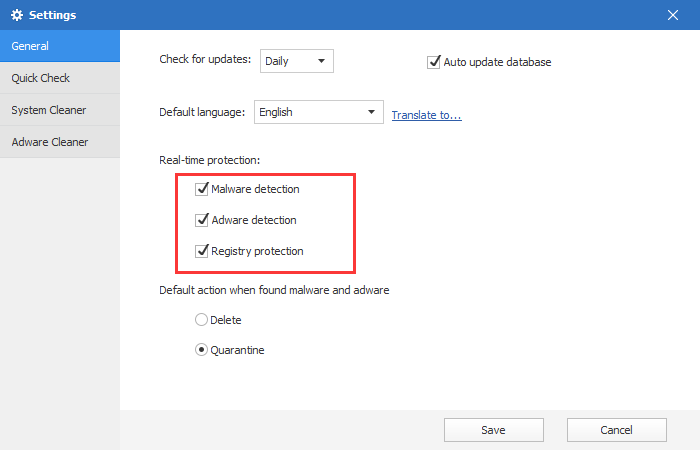 This version supports upgrading, but has 6-months of using time limitation.